William Barr, set to become U.S. attorney general, wonders how Silicon Valley “behemoths” like Amazon got so big. That hasn’t been a DOJ focus. Facebook’s clout was one reason for AT&T’s purchase of Time Warner, on whose board Barr sat. It could make him a new antitrust threat. William Barr testifies at a Senate Judiciary Committee hearing on his nomination to be attorney general of the United States on Capitol Hill in Washington, U.S., January 15, 2019. William Barr, President Donald Trump’s nominee to become U.S. attorney general, said on Jan. 15 that he would protect the probe into Russian meddling in the 2016 U.S. election led by Special Counsel Robert Mueller. 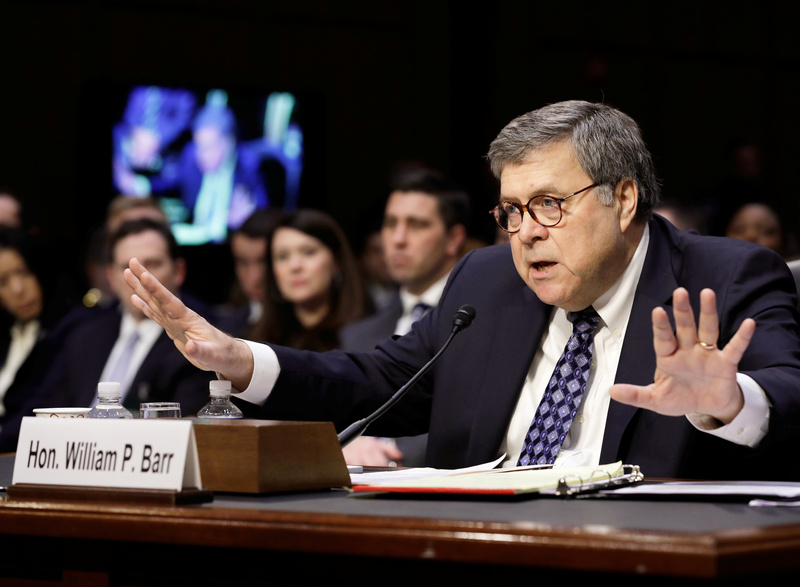 Barr wrote a memo in 2018 that called the probe, which may include an investigation of whether Trump obstructed justice, “fatally misconceived.” Barr was attorney general in the George H.W. Bush administration. Barr was on the board of Time Warner from 2009 to 2018. The company was acquired by AT&T, which cited threats posed by Facebook and other technology companies as one of the reasons it did the deal. If confirmed by the U.S. Senate, Barr will recuse himself from the DOJ’s lawsuit against the $85 billion AT&T-Time Warner deal. The government lost the case and appealed.